Today is World Water Day: a day to reflect on the fact that millions of people around the world cannot safely drink their water – both around the world and around the corner. This World Water Day we’d like to highlight the community of Harrietsfield, Nova Scotia. 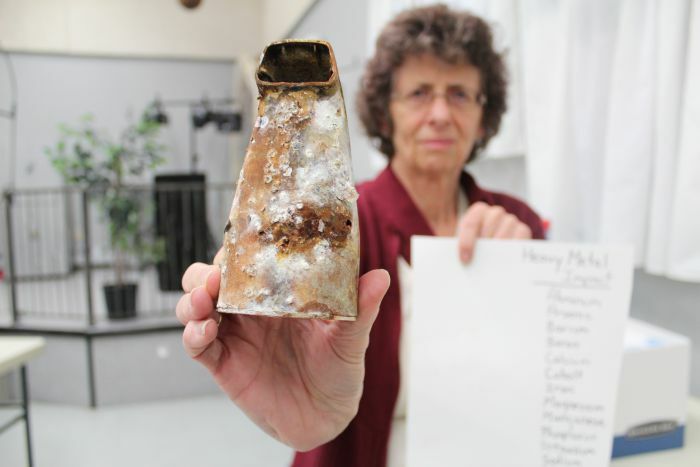 For more than ten years, residents of Harrietsfield have been plagued by well water contaminated with cadmium, boron, uranium, lead, arsenic, and more. The water stinks, rots away fixtures, and is unusable for household applications. ECELAW has been supporting the residents of Harrietsfield since 2012, but their fight for clean drinking water began years earlier. 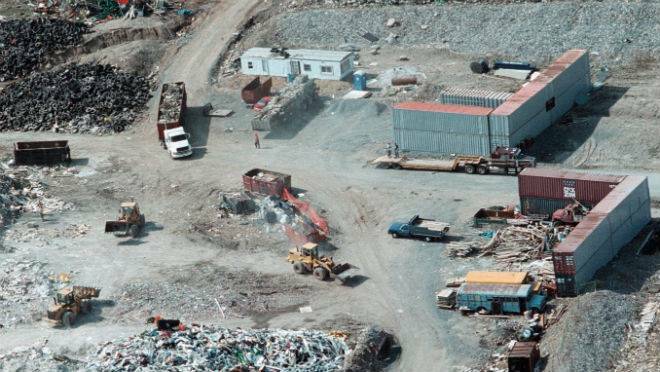 Residents believed they were finally being heard in 2010 when the Nova Scotia Minister of Environment issued an Order to the owners and operators of RDM Recycling, located near the residents’ homes, to assess and clean up the contaminants on the site and those impacting the groundwater and surface water. In January 2016 the Minister issued a virtual repeat of the 2010 Order, and yet residents have been kept in the dark regarding whether remediation will be carried out, and when. The Minister of Environment speaks to the media but despite repeated requests, she has not spoken to the Harrietsfield community. Last month Minister Miller told the media that the residents of Harrietsfield have access to safe drinking water(1). Days earlier, residents received letters stating that they should use an alternative source of water for drinking, cooking or brushing their teeth(2). One can only infer that the water is in fact not safe to drink. It is time for the Minister of Environment to reach out to the community of Harrietsfield. It is time to uphold the Environment Act and take the steps that need to be taken to clean up the site, and it is time give the residents of Harrietsfield clean, safe and acceptable water. Contaminated drinking water is an issue all around the world. Without adequate protections, including the recognition that access to clean drinking water is a basic human right, situations like that in Harrietsfield will continue unabated in our own backyards. Enough is enough. This World Water Day, join us (@ecelaw) and our friends Ecojustice (@Ecojustice_ca) on Twitter and help share the message that it is time for government and those responsible for the contamination to step up and #HelpHarrietsfield. 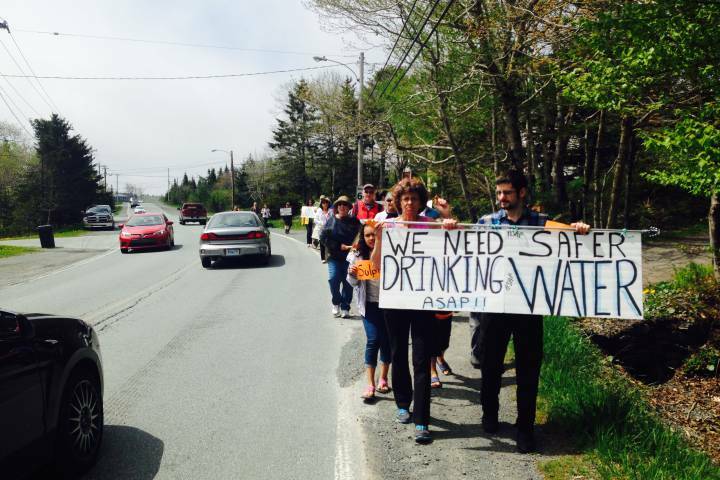 "…no interim measures need to be taken to ensure residents have access to safe drinking water because their tap water is safe." "I’ve been told by the Department of Environment staff that all of the homes have access to safe drinking water." Your well has uranium and cadmium levels that exceed the Canadian Drinking Water Quality Guidelines. You should ensure your water is treated to reduce the amount of uranium and cadmium in it, or use an alternative source of water, for any consumption such as drinking, cooking or brushing teeth. The uranium levels in your well have been increasing since monitoring started in 2003. We consider that your well is very likely influenced by groundwater that has passed through materials and soils on the [C&D facilty] site.